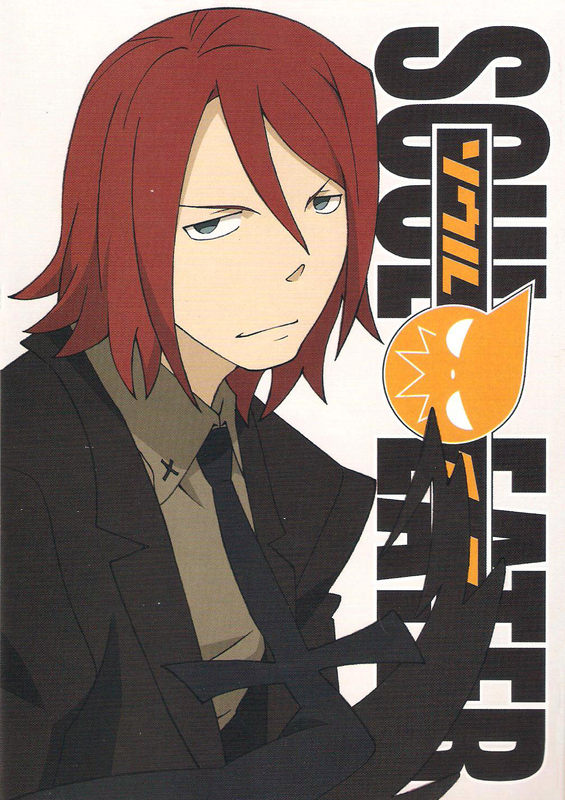 DVD cover from vol. 4 of Funimation's box set. Can't wait to get a copy of this book.